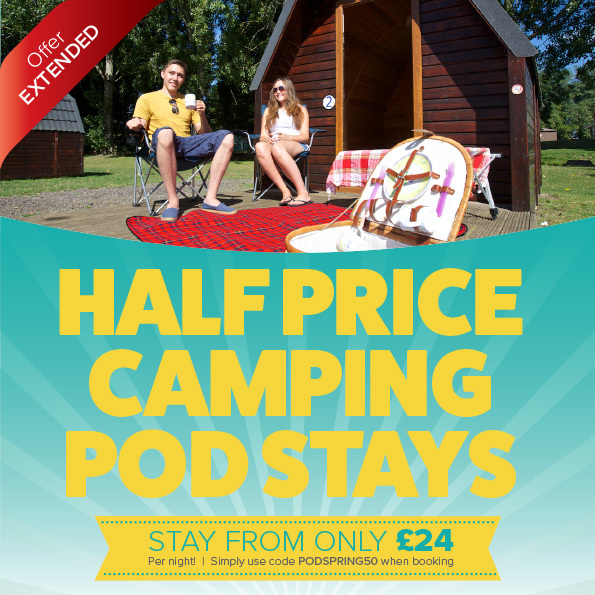 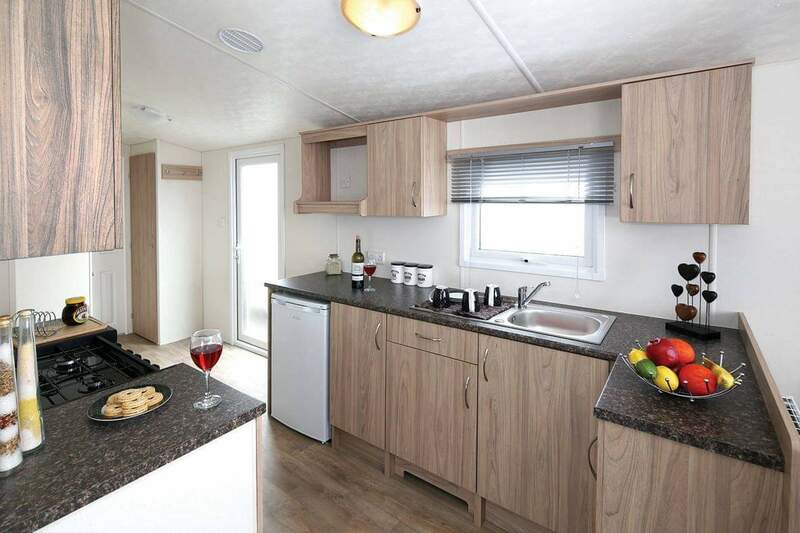 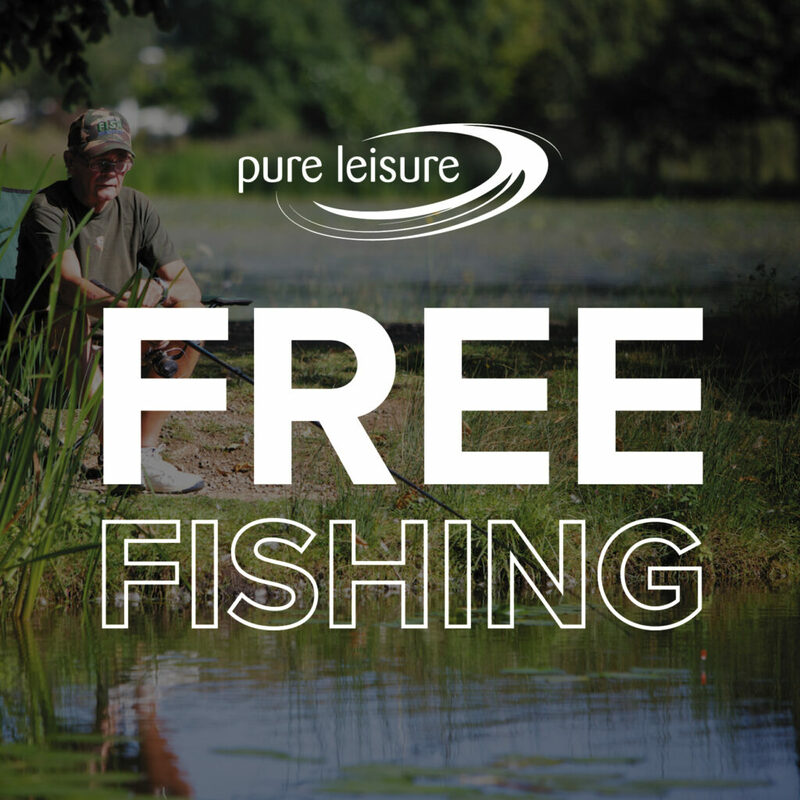 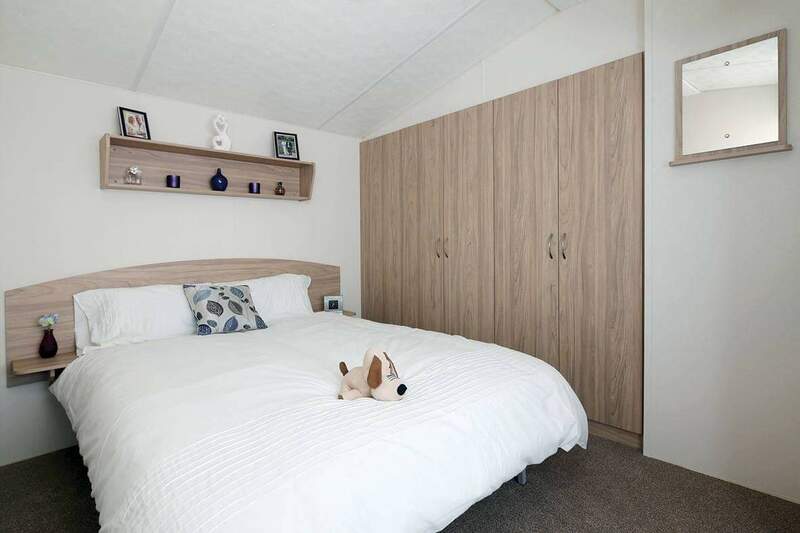 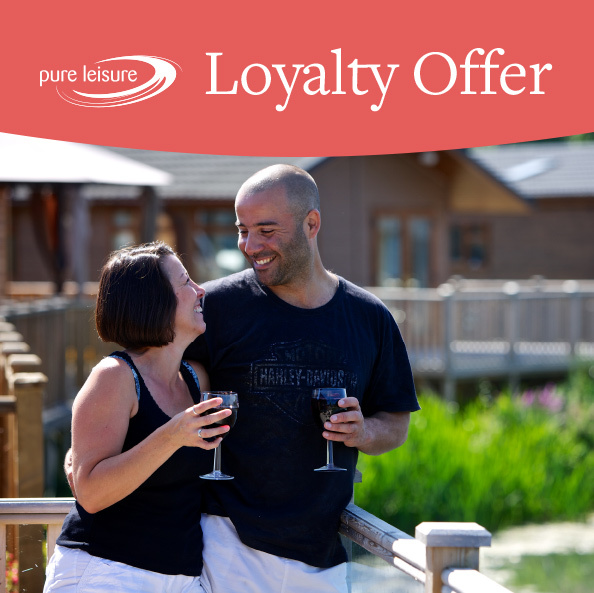 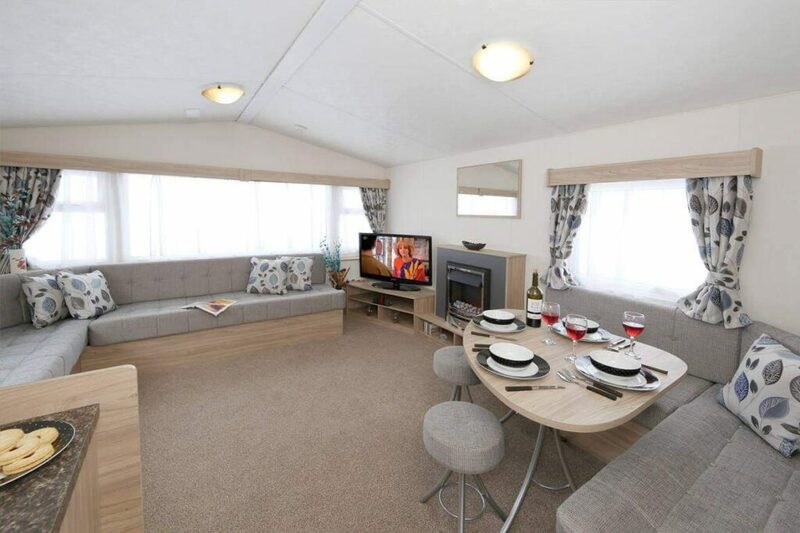 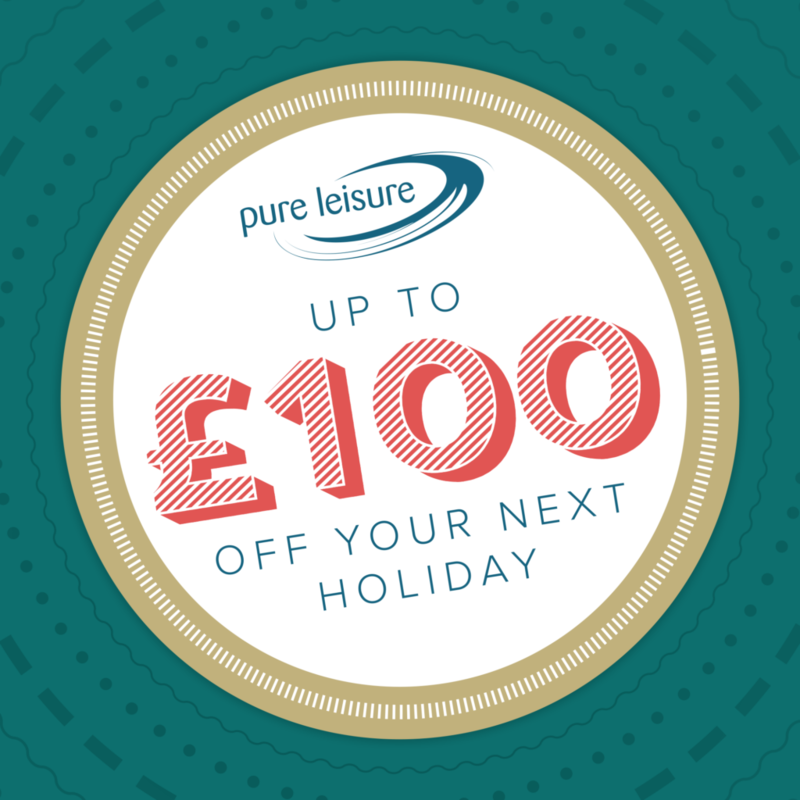 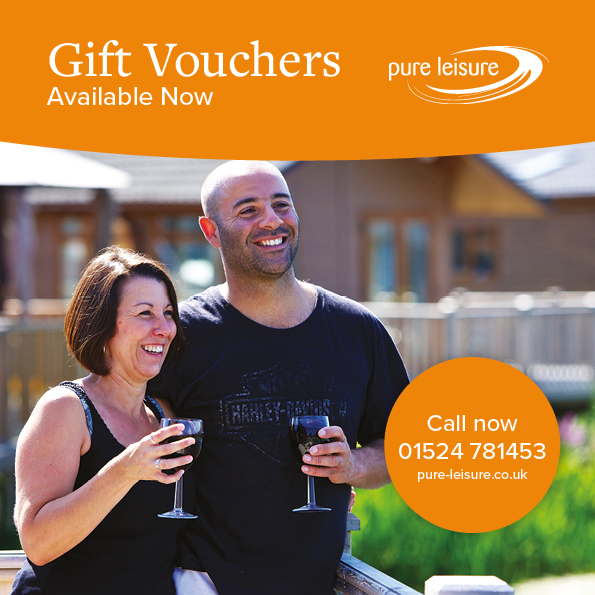 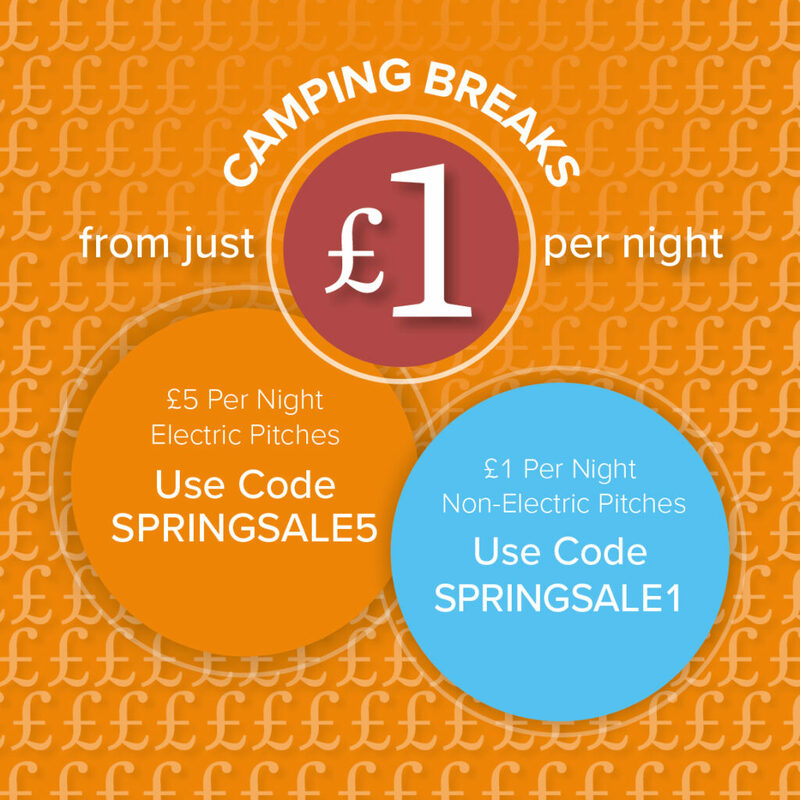 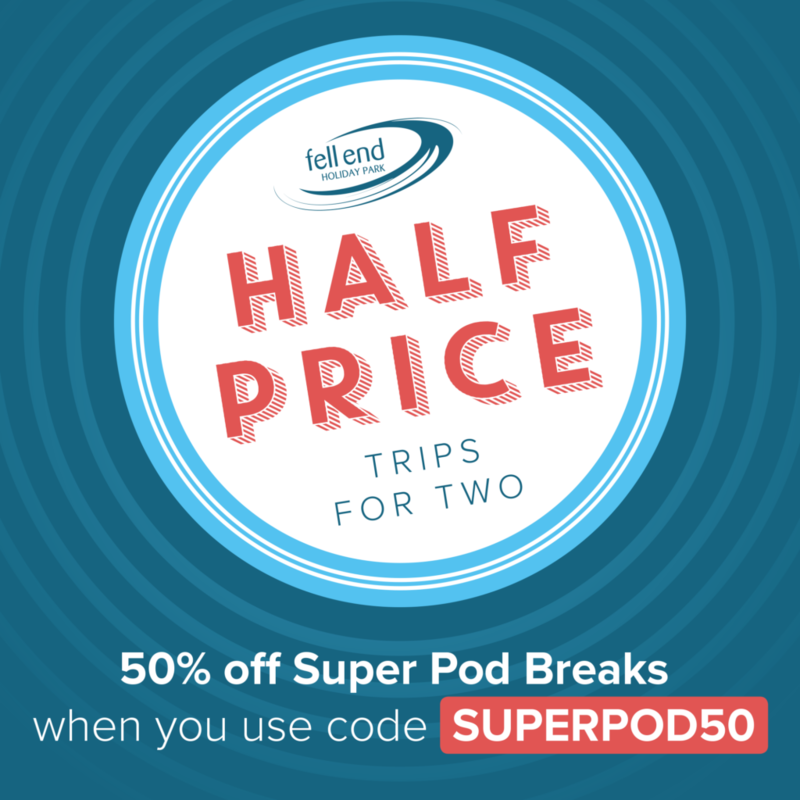 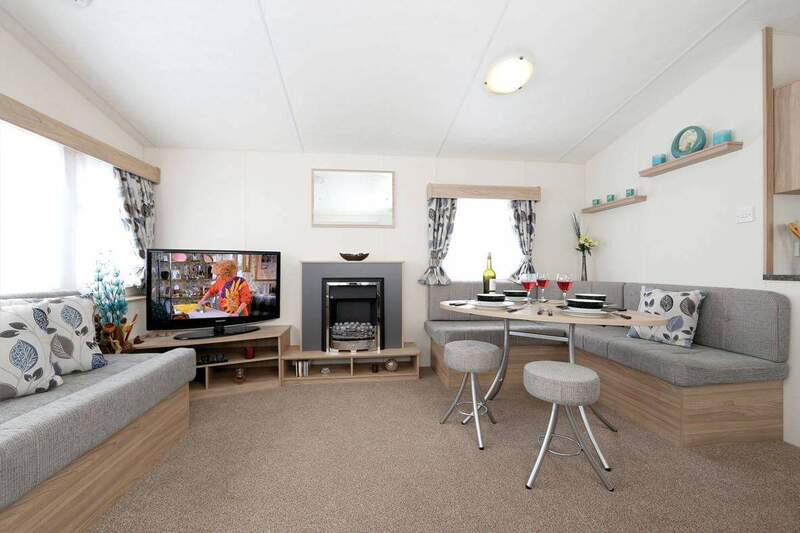 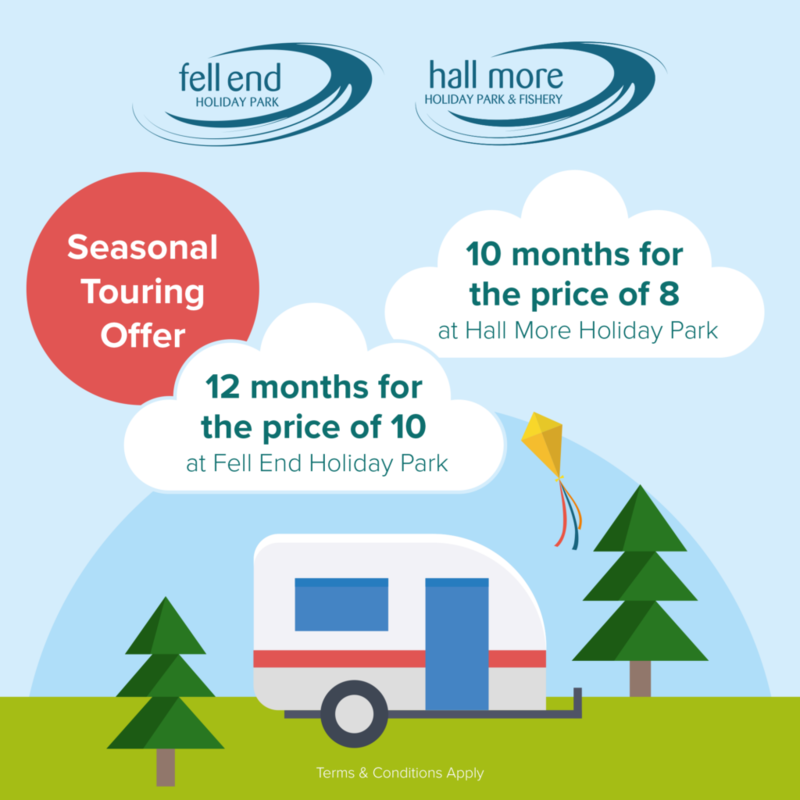 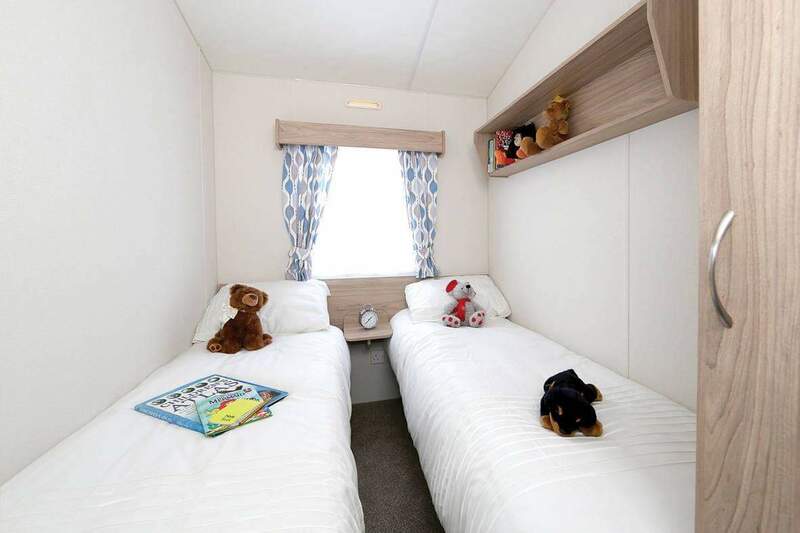 The Delta Pure haven 2019 is available at Silverhill holiday park located in the Fens of Lincolnshire. 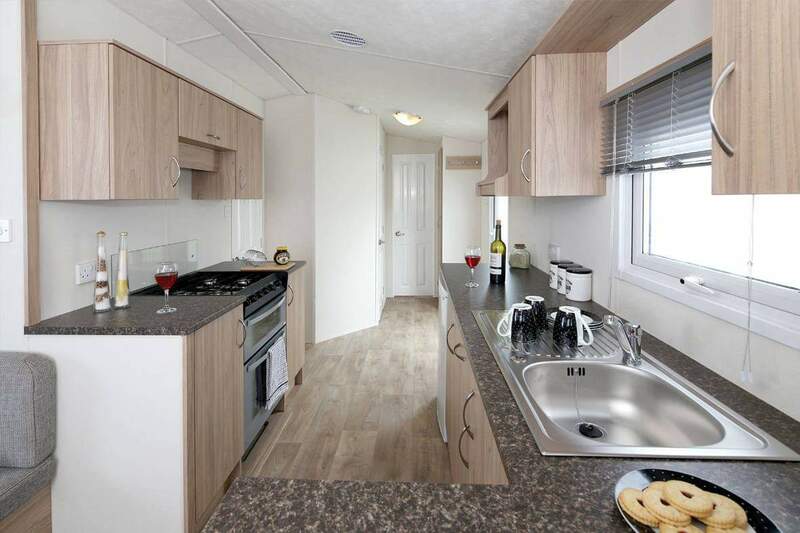 This holiday home is ideal for a first time buyer who are wanting a holiday home that is brand new. 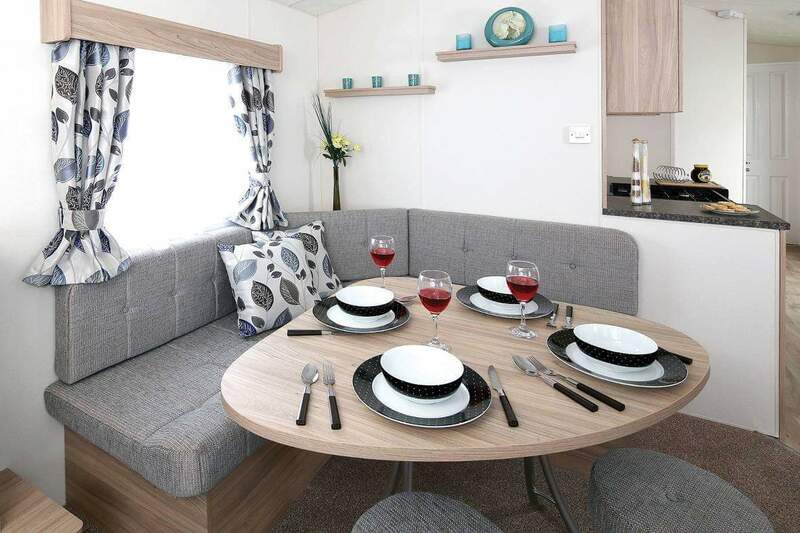 With its unique layout maximising the storage of the holiday home and it’s modern design capturing the open space the Delta Pure Haven quirky and stylish. 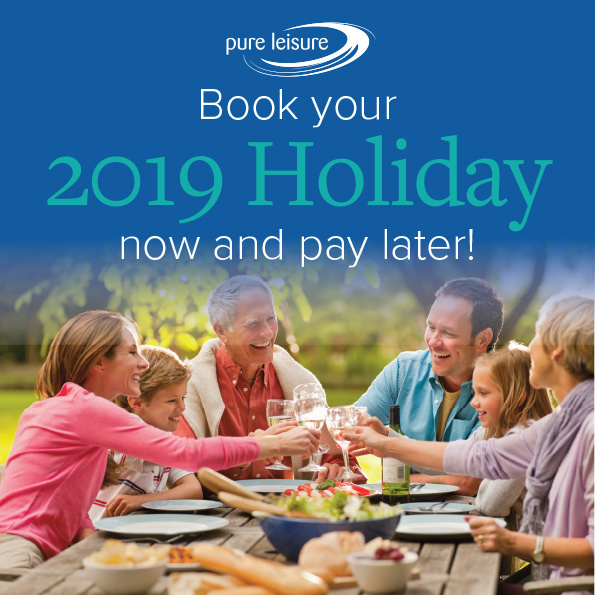 The Delta Pure Haven will allow you to feel comfortable throughout the parks 12 month season meaning you can come and enjoy a get away when ever you would like.